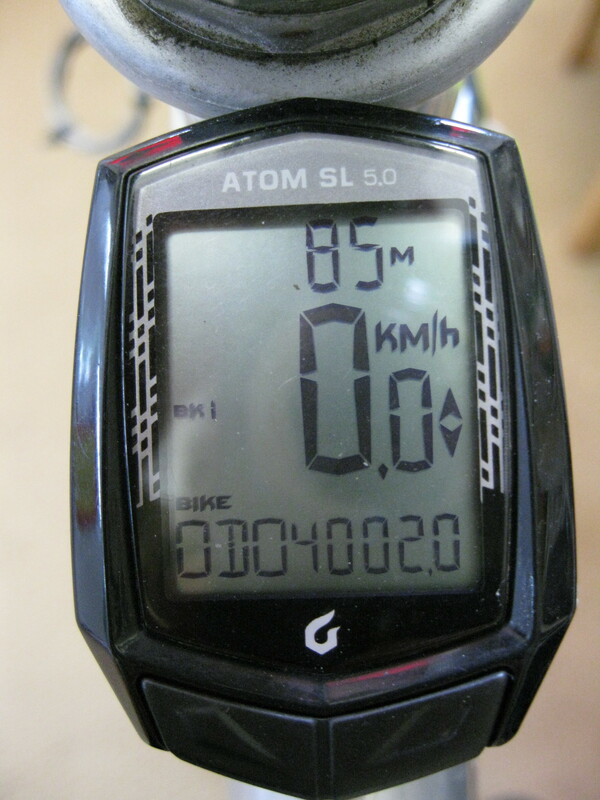 Well, we can’t quite match the ebike tourists and their 11000+ kilometres, with photos every thousand kilometres to prove it, but today the odometer tripped over to 4000km, once again on the way back from a lunchtime coffee from the local coffee cart. Lynn is at just 2500kms, but she hasn’t been on her bike for 7 months due to a wrist injury. 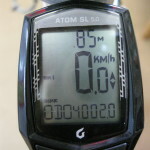 July 21st was the 3000km milestone, so about 4 months to do 1000km, or about 3000km per year.